Silhouettes is a full-service salon and spa serving our community with consistent quality for over 30 years. Since 1983, our reputation for professionalism, expertise, creativity and competitive pricing, stems from our commitment to our clients. Silhouette’s values the spirit of collaboration, we are a group of independent contractors, each with their own businesses, working together to make your salon or spa experience extraordinary. At Silhouette's, we are committed to staying on trend through continuing education, and we strive to bring out the best possible “you” in each client. 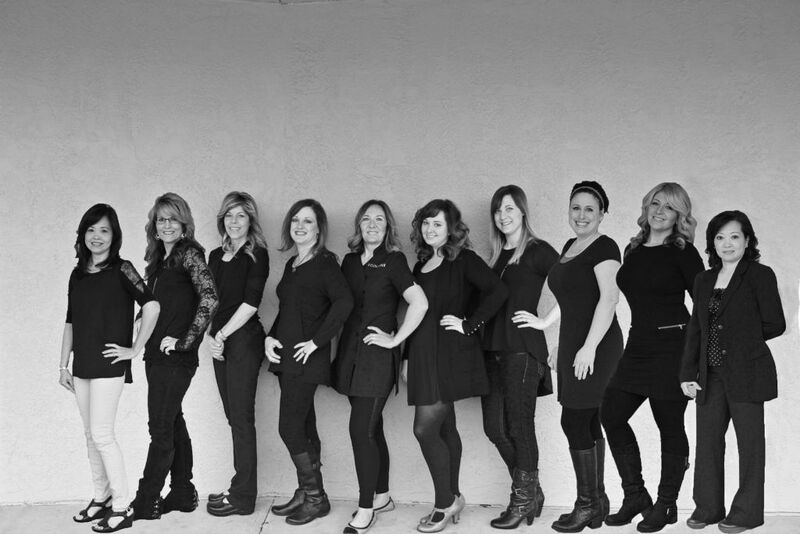 Whether you visit us for hair, esthetics, massage, or nails, there is someone on our staff who is just right for you! Silhouettes believes we are a part of the community we serve, we believe in supporting local businesses and in corporate citizenship through charitable contributions. We are always looking for top talent at Silhouettes - experienced Hair Stylists, Estheticians' or Massage Therapists. We are a booth rental salon/spa and look for exceptional, creative, talented, and experienced beauty industry professionals to rent a space with us. Enjoy the benefits of being an independent business owner while working within a supportive team environment. 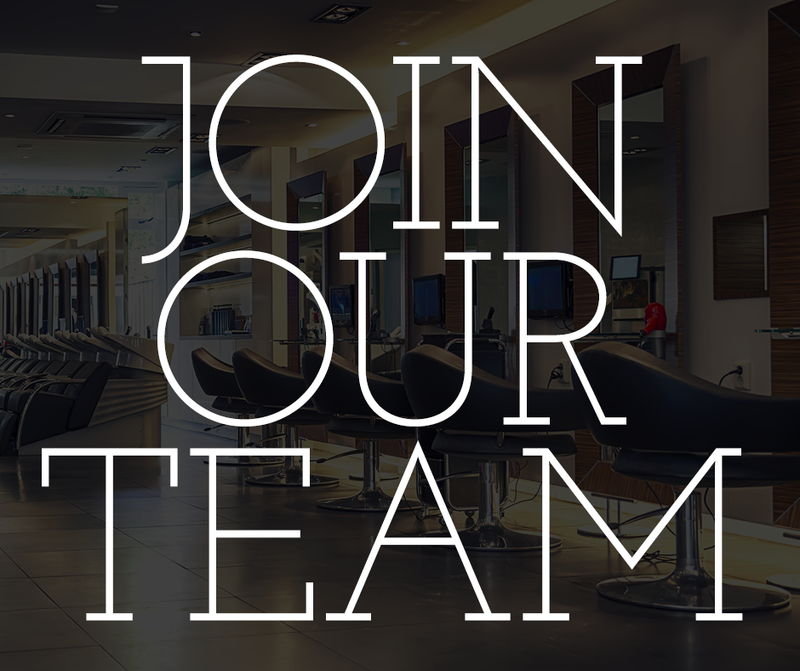 Email us your resume at info@silhouettessalonspa.com for additional information.